August 15th is Check the Chip day. Is your pet Microchipped? Is their microchip up to date? Microchipping is a permanent form of identification that could help reunite you and your pet if they were to ever get lost. Only about 22% of lost dogs and less than 2% of lost cats that enter an animal shelter are reunited with their families. 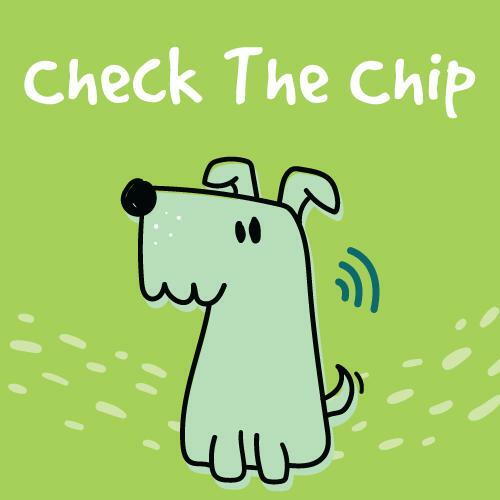 But, when those lost pets have a microchip, the rate increases to 52% with dogs and 38% with cats! Check out more stats about microchipped pets. *Promotional discount expires August 31, 2018. Clients must book an appointment during the month of August to qualify. Discount does not include Microchipping equipment, just procedure. Cannot be used on other services. Coupon only valid at Best Friends Veterinary Hospital in Spring, Texas. Cannot be combined with other offers and is not redeemable for cash. Must present coupon at time of appointment.